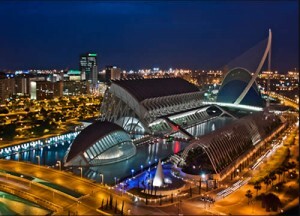 Rent a car in Valencia and come and enjoy this city, the incredible views which this amazing costal city has to offer. In the old town is where you can find most of the monuments of the city so it’s a good idea to start your tour from there. 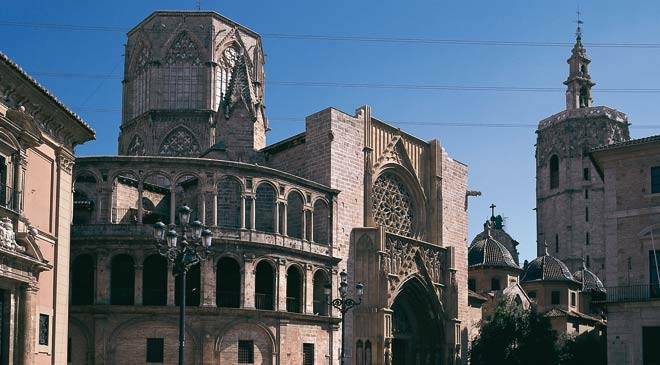 The cathedral of Valencia is of gothic origin and one of the most recommended places to visit, with a spectacular tower on the side called “Micalet” which offers breathtaking views of the city. 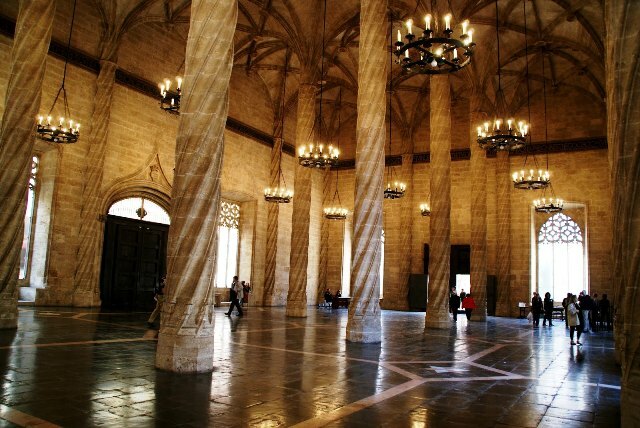 Also you can visit the museum the cathedral which of precious arts. 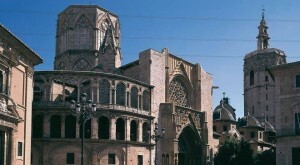 Next to the cathedral is the Basílica of the virgin of the defenceless, patron of the city. San Juan del Hospital and the Monastery of San Miguel de los Reyes are other religious monuments to visit. In the civil architecture stands the Market located on the market square, the tower of Los Serranos and some modernists like the bridge of the exhibition. But undoubtedly the symbol of modernism is the City of Arts and Sciences: in this area can enjoy the Oceanigráfic considered the largest aquarium in Europe, where you can see many impressive aquatic species. The Barrio del Carmen is one of the most popular areas of Valencia where you will find entertainment, shows, bars, restaurants and entertainment. Another of the most popular areas is widening representing Valencia today. The cuisine of the city is excellent: from the typical dishes that you can try include the famous paella, fideua or dessert with horchata. To end your visit you can go to one of the many beaches in the city, one of the best known is La Malvarrosa where sure you’ll have fun. 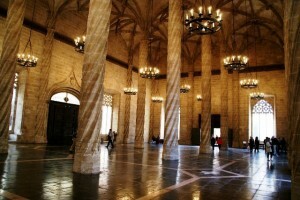 No doubt, Valencia is a great city with much to see and discover.